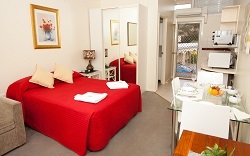 Click on SPECIAL OFFERS / BEST RATES on the listed Accommodation Services in Canberra and ACT. 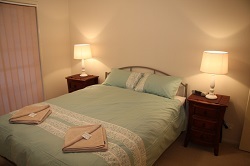 Canberra Short Term and Holiday Accommodation has been providing accommodation for those who relocate in Canberra for the last 10 years. We offer fully equipped and self catering facilities in all of our units, multilingual services, seamless check-in and -out, a 24 hour supporting line, and a great location closed to business areas, shopping districts and major tourist attractions. We accommodate a sole relocator to family groups for a short term up to 3 months. We understand the issues that may arise with the relocation and make every endeavour to provide our guests with a home base unit, services and attractive pricing. We offer competitive relocation rates all year around. Book to take advantage of our relocation rate offer.